Click here to book a pitch. Pack Meadow offer part pitch hire for training and other activities as well as full pitch hire for 11 a side games. Find out more about what is going on at Pack Meadow or tell us about your experience at our facility. 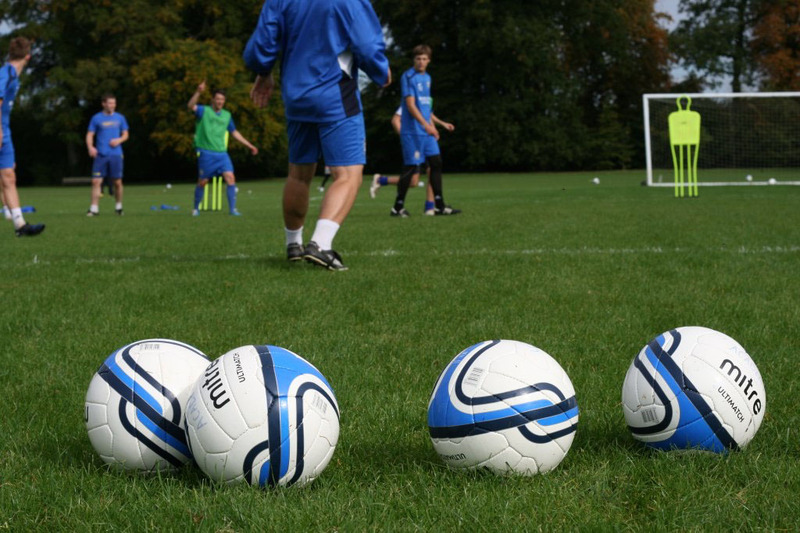 Pack Meadow is perfect for junior and adult team training and is not just restricted to football. We offer hourly slots at a competitive rate where you will be allocated a portion or all of the pitch subject to availability. 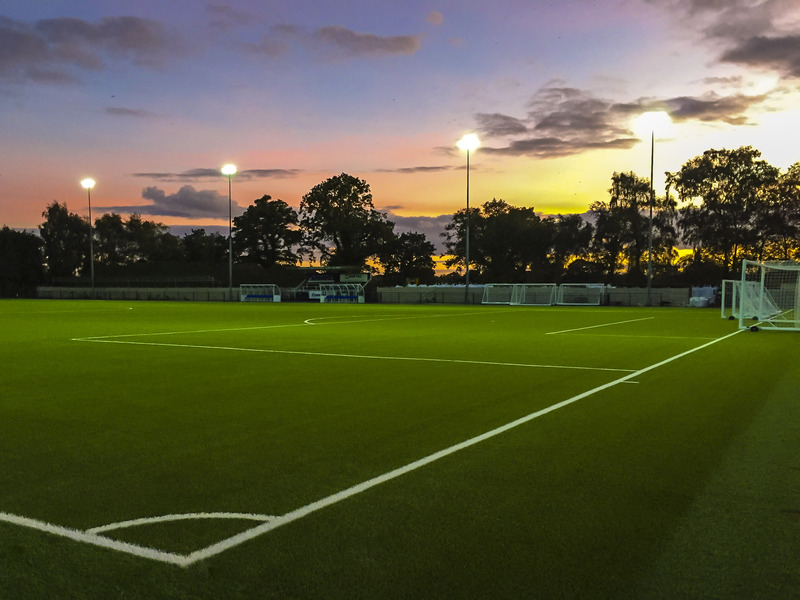 You will be training on a premium surface that will be available all year round and is floodlit at night. 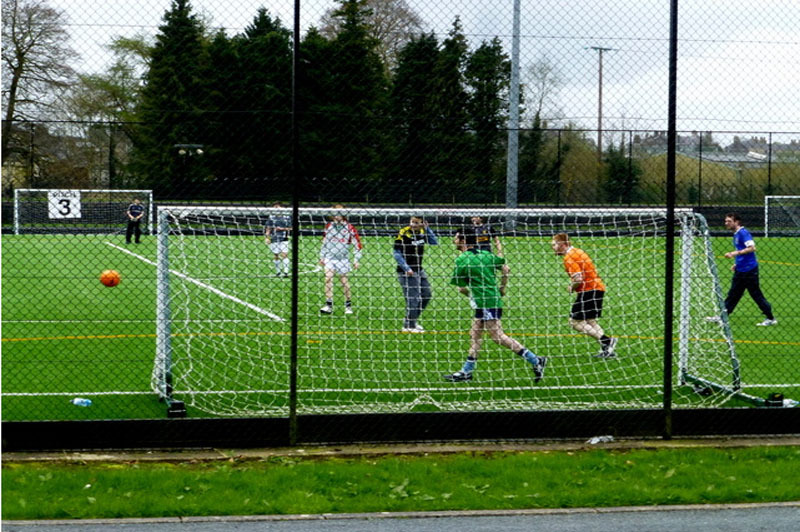 We can temporarily mark the pitch to a specific size if you require for competitive football, whether it be for a one off match or a tournament. Contact us for more details to ensure you get the best experience. 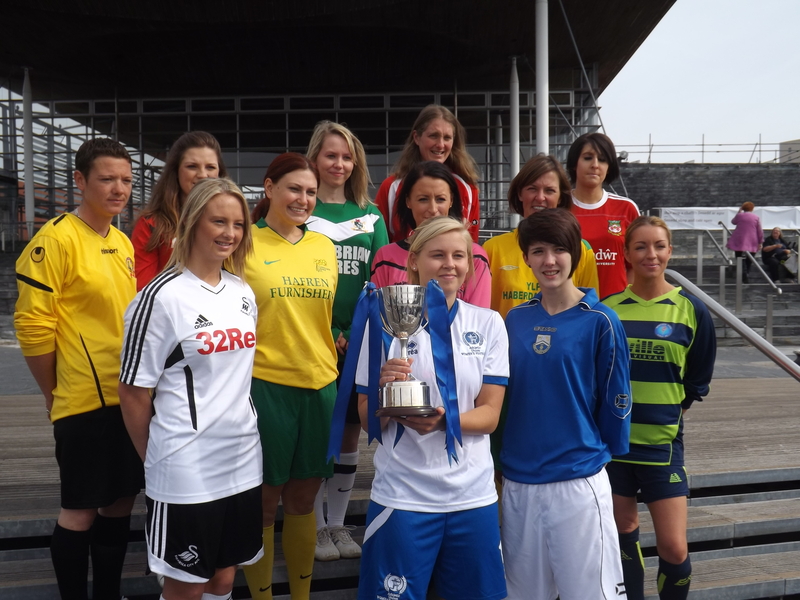 Football is not restricted to men, and the women's game is growing all the time. Pack Meadow welcomes all ladies teams, or why not just get a group of girls together and start training on a premium surface even if it is just to keep fit. 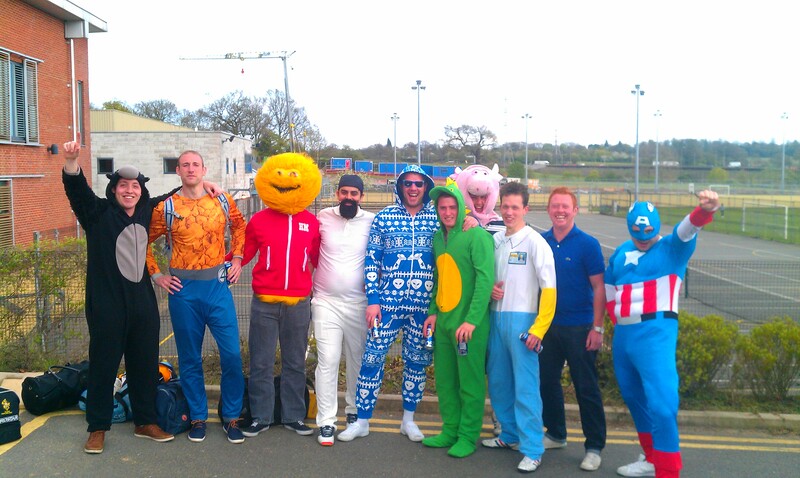 Fancy getting some customers out for a day or a night doing something different? 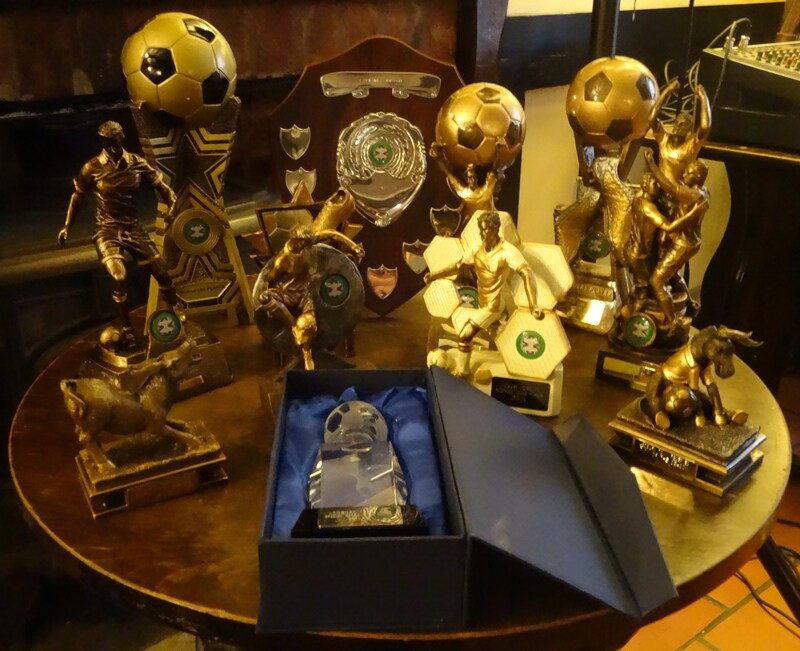 How about a mini-sports day or mixed five-a-side challenge and then relax in the sports bar with a bite to eat and a winners presentation. Contact our team for more ideas and details to create a day to suit you and for all to remember. Why not get the staff out of the office for the day or an afternoon on a premium surface to find out how competitive they really are whilst enjoying the outdoors. 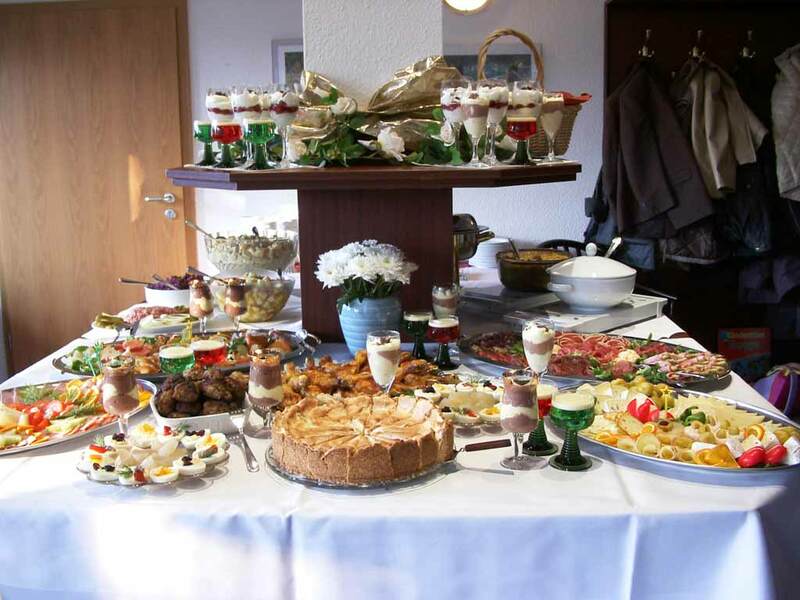 We can even lay on food and drink afterwards in our relaxing sports bar. If you want to organise something to raise money for a worthwhile cause then we will be happy to assist in developing your ideas. Why not give us a call to arrange a visit where we can discuss your ideas and make it happen. We have excellent links with the local press and social media to promote your event at Pack Meadow.